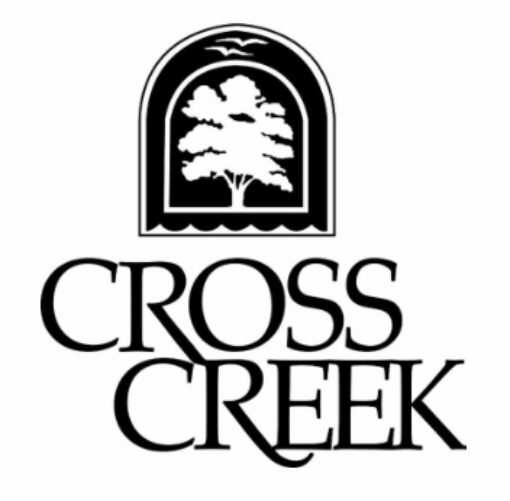 Cross Creek has 4 tennis courts adjacent to either side of the main recreation building. The tennis courts are open year-round. Courts can be reserved for exclusive use through www.reservemycourt.com. Contact the pro-shop at 404-352-5612 for more details.